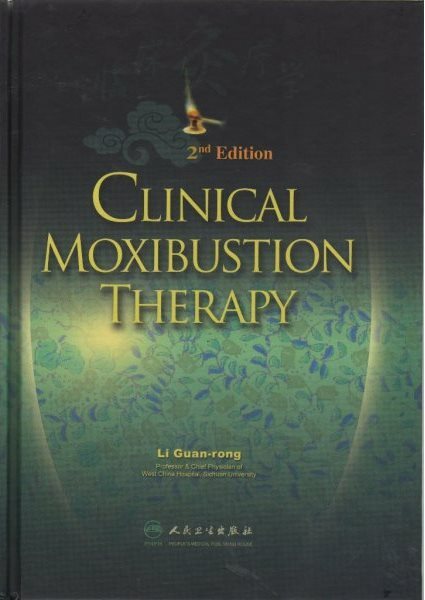 Acupuncture and moxibustion are leading treatment protocol in China to treat all of the post stroke symptoms. 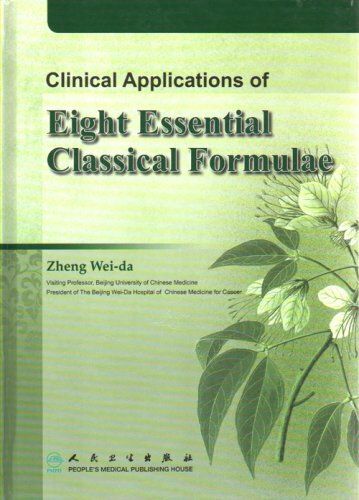 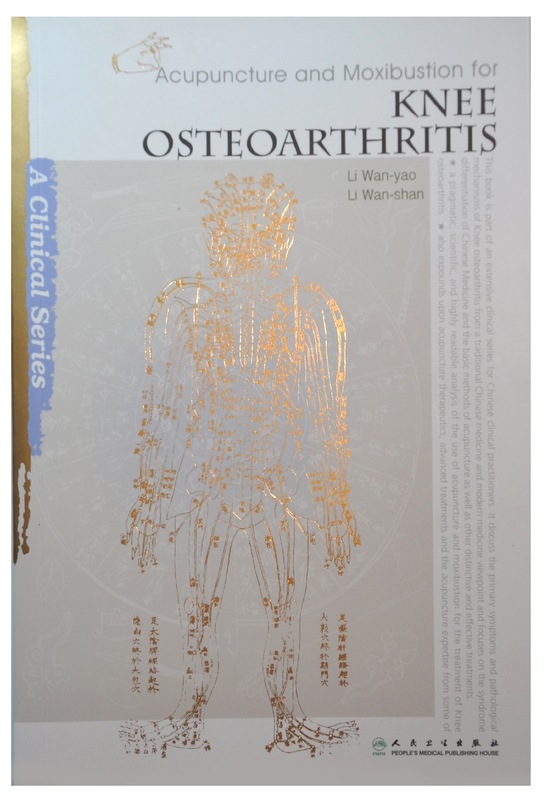 This book discusses the different treatment protocols for stroke from Chinese medicine and Western medicine’s perspective including syndrome differentiation and treatment, prognosis, prevention and regulation, clinical experience of renowned acupuncturists, perspectives of integrative medicine, selected quotes from ancient TCM texts, and modern research. 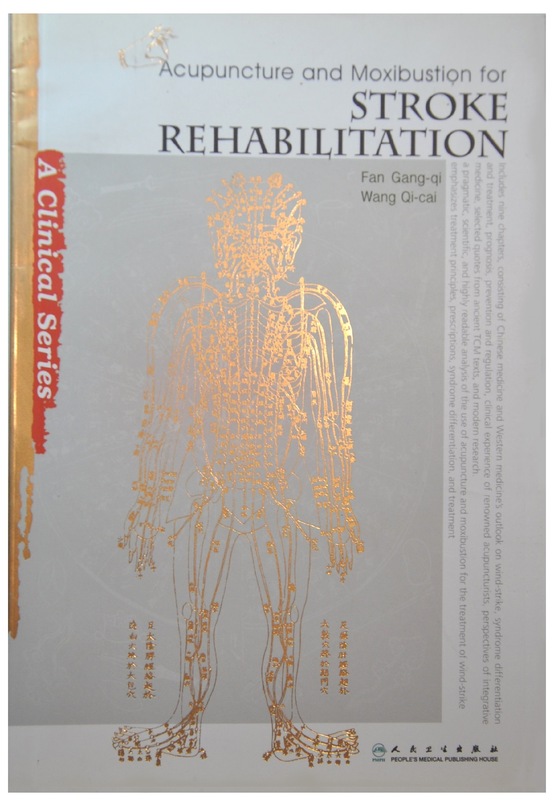 Be the first to review “Acupuncture and Moxibustion for Stroke Rehabilitation” Click here to cancel reply. 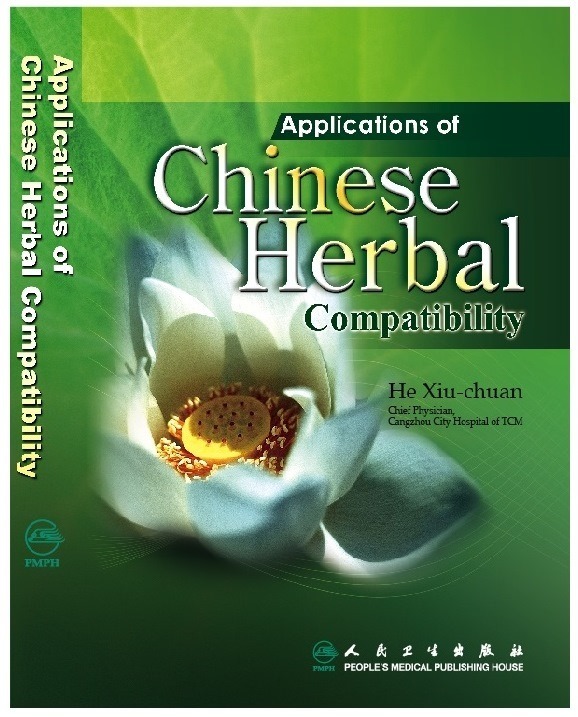 By Guan Rong-li et al.